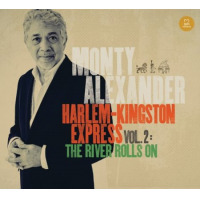 Monty Alexander: Harlem-Kingston Express Live! 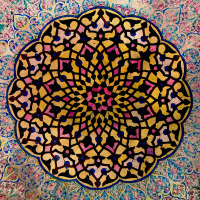 Many jazz musicians have mined the music of other cultures and countries for new ideas. Many of the most successful combinations have come from importing the music of warmer climatesAfro-Cuban and bossa nova to name but two. 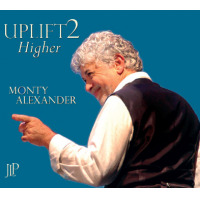 Monty Alexander has always done the reverse: a native of Jamaica who played straight-ahead jazz in the States for decades, he has always included some music of his native country in his book. However, for his new group he has gone a step further. 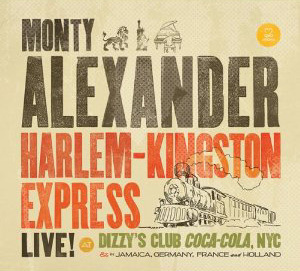 The Harlem-Kingston Express (evoking not only the combination of the two cities but also the high-powered excitement the band brings to the stage) is essentially two groups in one: a jazz group and a reggae group, with Alexander straddling the two on piano. Each plays more or less purely in their own genre, but with Alexander the common thread that holds them together. Alexander begins playing a tune with one band, switching to the other group mid-song. Or he might play with one or the other exclusively, or he might play with everyone at the same time. 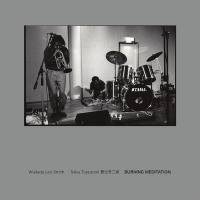 The end result is a set of deeply groovy tunes that work so well together that it would be pointless to determine out what's jazz and what's reggae. 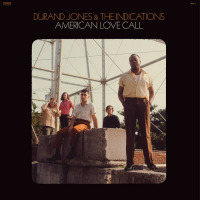 This live album, recorded in 2010 at Dizzy's Club Coca-Cola at Jazz at the Lincoln Center (and a few other numbers from past performances overseas), captures the group's excitement. 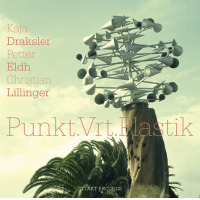 The end result is also supremely joyful music (as could be expected given the sources) and an absolute joy to the ear. Alexander can swing Oscar Peterson-style on "Sweet Georgia Brown" with the jazz combo then seamlessly switching to the deep reggae grooves of "Freddie Freeloader (Riddim)" making it seem like little more than a tempo change or a bridge. The straight-ahead jazz numbers swing like mad, and the reggae group has the deeply rhythmic groove of percussion and bass that the music requiresno disappointment on either front. 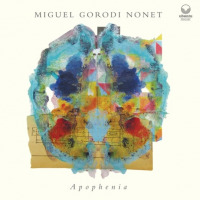 There is a wealth of interesting compositions courtesy of the pianist as well, from "Strawberry Hill" to "Eleuthera," beautiful haunting melodies that he works through with both groups. Alexander, ever the entertainer, finishes off the concert with "Day-O," complete with crowd participation and a melodica solo. Reggae has been such a popular music for so long it's surprising that more jazz musicians haven't recognized its potential as a vehicle for improvisation. It's certainly possible to swing almost any songAlexander ends the album with a version of Bob Marley's "No Woman, No Cry" done with his jazz groupbut it's difficult to merge two genres while keeping the best parts and still remaining faithful. The Harlem-Kingston Express does just that, and Alexander it to be credited with creating a terrific fusion of genres. Track Listing: Strawberry Hill; High Heel Sneakers; King Tubby Meets the Rockers Uptown; Eleuthera; Sweet Georgia Brown; Freddie Freeloader (Riddim); The Heathen; Compassion; Running Away; Day-O (The Banana Boat Song); No Woman No Cry. 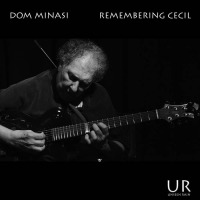 Personnel: Monty Alexander: piano; Robert Thomas: percussion; Obed Calvaire: drums; Hassan Shakur: acoustic bass; Karl Wright: drums; Hoova Simpson: electric bass; Andy Bassford: electric guitar; Yotam Silberstein: guitar; Robert Browne: guitar; Desmond Jack Jones: drums; Glen Browne: electric bass; Christopher McDonald: keyboards; Bernard Montgomery: melodica; Frits Landesbergen: drums. 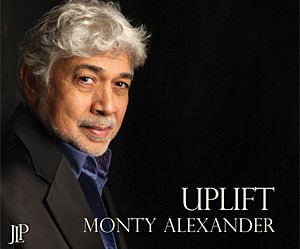 Monty Alexander CD/LP/Track Review David Rickert DL Media Motema Music United States oscar peterson Harlem-Kingston Express Live!